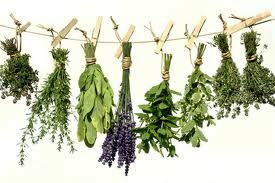 In general use, herbs are any plant used for flavoring, food, medicine, or perfume. Culinary use typically distinguishes herbs as referring to the leafy green parts of a plant (either fresh or dried), from a "spice", a product from another part of the plant (usually dried), including seeds, berries, bark, roots and fruits. In botanical use the term "herb" or herbaceous plant is employed differently, for any non-woody flowering plant, regardless of its flavor, scent or other properties, and thus includes only grass-like plants and forbs.). Nature has gifted us lots of things to keep our self healthy. One of those gifts is Garlic. There are lots of saying & proverbs about Garlic which reflects its importance & quality such as Garlic is as good as 10 mothers & Garlic a day keep sickness at bay. Moreover, it is regarded as a miracle by naturopaths & herbalists. 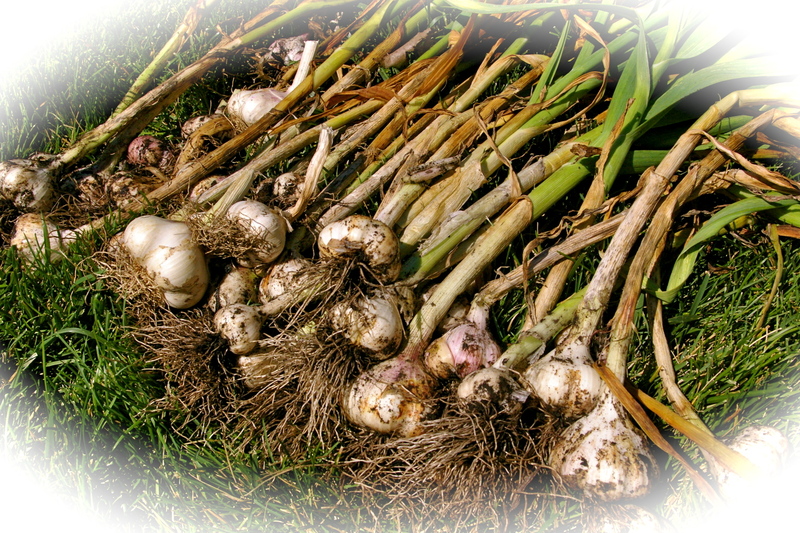 Various researches have proved it that Garlic is good for health and is beneficial in curing various health problems. Garlic acts as an antiseptic & helps in curing the wounds very quickly. 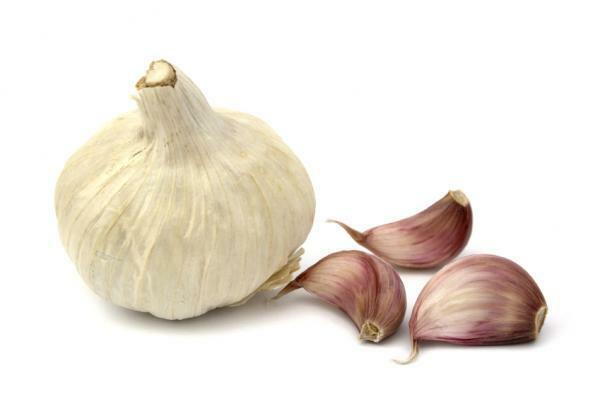 One of the health benefits of garlic is that it helps in fighting against various infection & acts against inflammation and infection, including colds, coughs by adding a freshly cut raw clove to food three times a day or take kyolic garlic capsules but raw is always best. In certain studies in China it has been shown that it contains chemicals that prevent cancer. 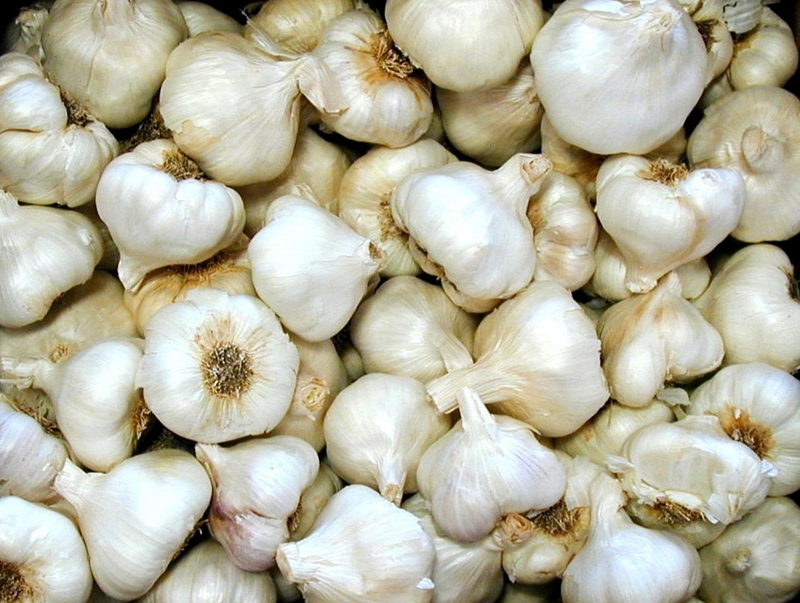 They suggest that eating garlic on regular basis provides some protection against cancer. Fresh or cooked garlic or 500 mg garlic capsules twice daily helps in lowers down the blood pressure & cardiovascular problems. It increases the levels of high density lipoproteins & reduces harmful cholesterol in the blood & keeps arteries and heart healthy. 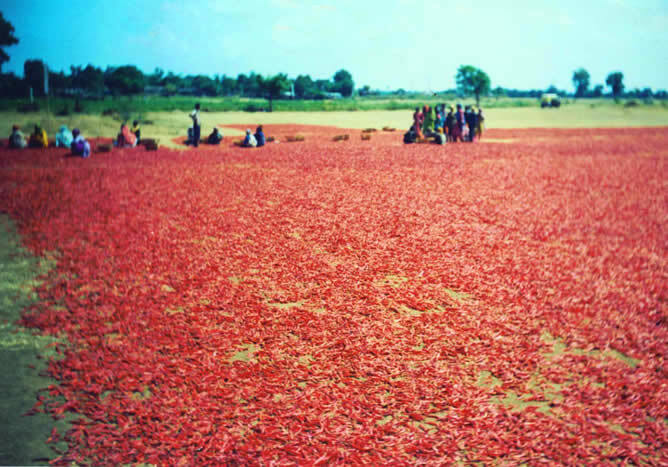 It thins the blood, reduces clotting and helps in controlling blood pressure and poor circulation. Garlic stimulates the immune system of body & helps in fighting against various diseases. Prevents & relieves chronic bronchitis, respiratory problems, and catarrh. It acts as a nasal decongestant & expectorant. It is also helpful for hum oral asthma, hysteria, dropsy & scurvy. Garlic works as a cleanser of the digestive system, helps in curing flatulence, kills internal parasites and is an excellent internal antiseptic. Researcher recommends daily dose of fresh garlic of about 4 gm, equivalent to one or two small cloves for each & every person who wants to keep himself healthy. 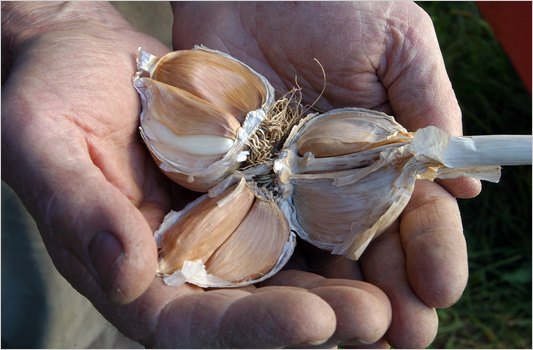 There are various historical facts which prove that Garlic has been used from centuries for its medicinal uses. From around 3000 B.C. Chinese scholars are praising garlic. Moreover, workers who were engaged in constructing the Great Pyramids of Giza lived mainly on garlic & onion. 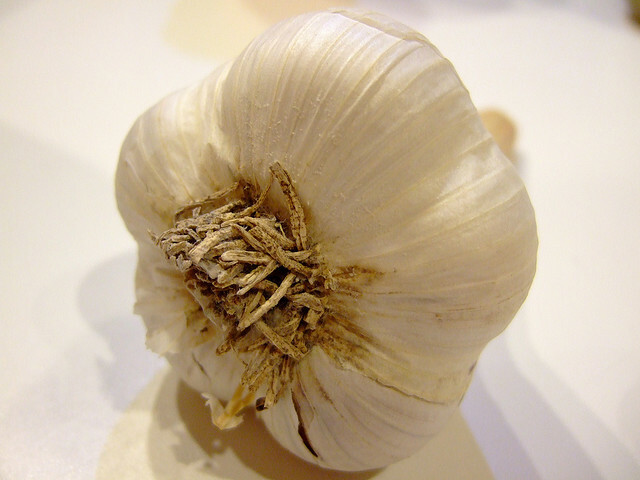 During World War I, Garlic was used to control infections in wounds. It was also used for controlling a raging epidemic of flu in 1963 in Russia. So now start taking garlic as a diet in your food & enjoy your life without lots of disease. Most important thing is that it doesn't have any side effect. So you can take it without any doubt. I know now you can't avoid such a nice gift of nature which can help you out in various ways. Oh! I am very sorry I forgot to tell you one of the most important things that, it is also helpful in getting rid of VAMPIRES. Coriander (Coriandrum sativum), commonly known as Cilantro or Dhania, is a powerful herb with many health benefits. This plant is rich in micronutrients and nutritional elements. It contains dietary fiber, vitamins and minerals like calcium, magnesium, sodium and potassium. Aside from being used in cooking, coriander leaves and seeds strengthen the stomach, reduce fever and lower cholesterol levels. Its medicinal proprieties have been documented in Sanskrit and Greek writings. Hippocrates used this powerful herb for its health benefits. In some parts of Europe, cilantro has been referred to as an "anti-diabetic" plant because its seeds have hypoglycemic effects. In India, coriander is very popular for its anti-inflammatory proprieties. The seeds of this plant were found in the tomb of Ramses II. Individuals who suffer from diabetes, as well as those with high cholesterol levels can benefit from using this herbal remedy. Coriander may also be used in treating muscle pain, headaches and stiffness. 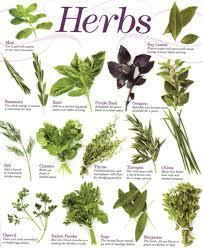 This herb is an excellent source of iron, phytonutrients and flavonoids. It protects the body against urinary tract infections, prevents nausea, lowers blood sugar levels and aids in digestion. Coriander juice is beneficial in treating dysentery, colitis, indigestion and hepatitis. When mixed with pinch of turmeric powder, it serves as a powerful remedy against blackheads and pimples. Recent studies have shown that coriander can be successfully used in treating anxiety, depression and panic attacks due to its anxiolytic and sedative effects. This plant contains linalol, an essential oil that can help detoxify the liver and increase the appetite. Coriander also has blood thinning proprieties. 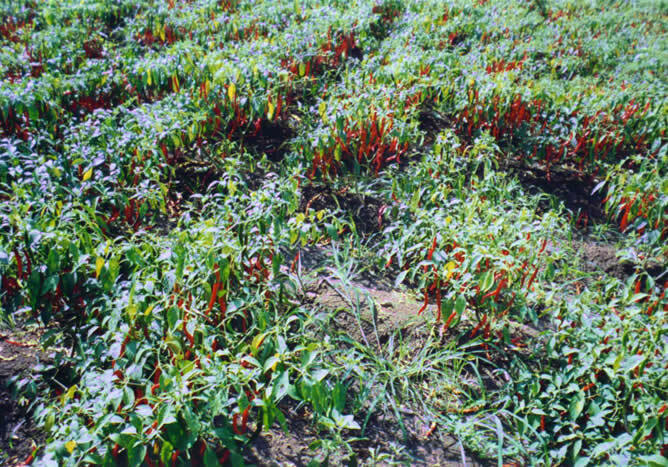 Its seeds can be used to prepare medical teas to treat indigestion. 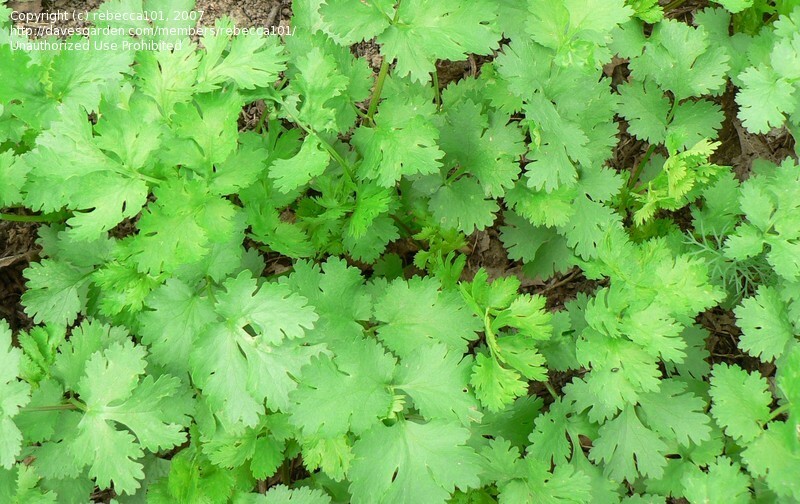 Dry coriander is highly effective in treating diarrhea. 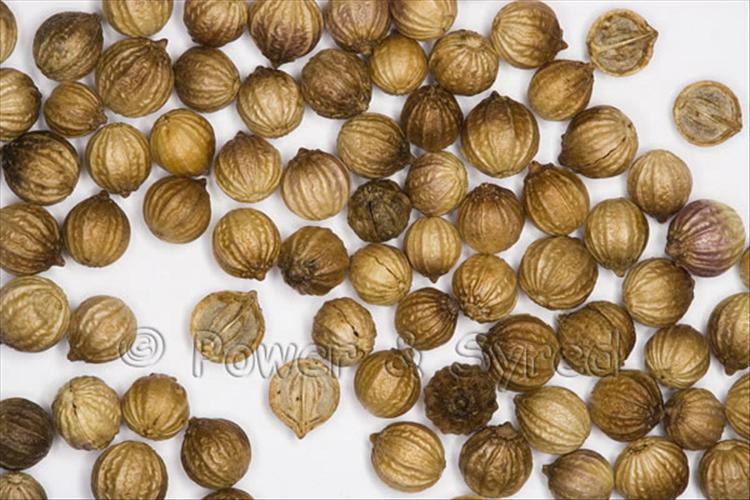 Boiled coriander seeds are beneficial for women who suffer from heavy menstrual flow and hormonal mood swings. Coriander contains powerful antioxidants that protect the body from the damage caused by free radicals. 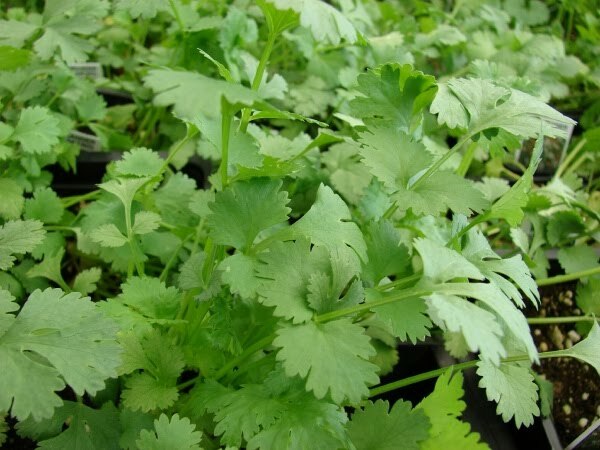 Fresh coriander leaves are a rich source of carotenoids. It has been shown that 125 ml of fresh coriander leaf juice contain almost as much beta-carotene as 250 ml of broccoli juice. Coriander seeds do not contain this compound. Scientists have proved that the antibacterial properties of this plant can be used to improve oral health. The essential oil in coriander is believed to stimulate creativity, optimism and imagination. As an infusion, this herbal remedy has been used for digestive problems, diarrhea and anorexia. Recent studies have shown that coriander can cause a mild euphoria. Due to its analgesic proprieties, coriander leaves may help in treating arthritis. 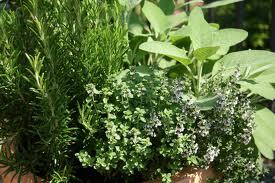 This herb is also mentioned as a powerful aphrodisiac in The Tales of the Arabian Nights. 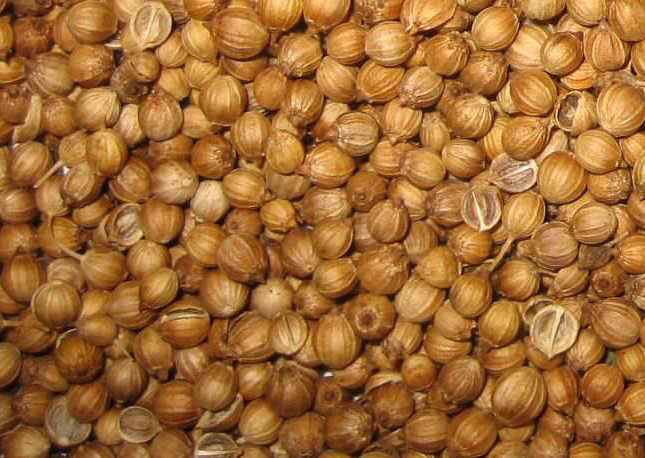 Coriander fruits are anthelmintic, fungicide and bactericide. They reduce digestive spasms and alleviate abdominal pain. The fruits are rich in amino acids, fatty acids and proteic substances. Some of these acids are very effective in reducing cholesterol levels in the body. Fresh dried coriander has beneficial effects for people with conjunctivitis. This herbal remedy contains citronelol, which is a powerful antiseptic. The antioxidant and antifungal proprieties of coriander are ideal for treating skin dryness, eczema and other skin disorders. The presence of iron and vitamin C strengthens the immune system and relieves pain. 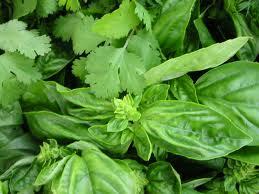 The antimicrobial substances in coriander help prevent and cure small pox. Because of its heating and analgesic effect, this plant is used to treat pain in bones and rheumatism. The high content of bioflavonoids from the leaves helps in treating varices and hemorrhoids. People concerned with heart health may benefit from using coriander because this herbal remedy reduces hypertension by lowering blood pressure. Coriander not only freshens breath, but it can help cure ulcers and sores in the mouth. It also reduces the accumulation of heavy metals in the body, which helps in preventing Alzheimer’s disease and memory loss. Researchers indicated that this plant may have sedative and muscle relaxant effects. A study on mice found that coriander had insulin-like activity. 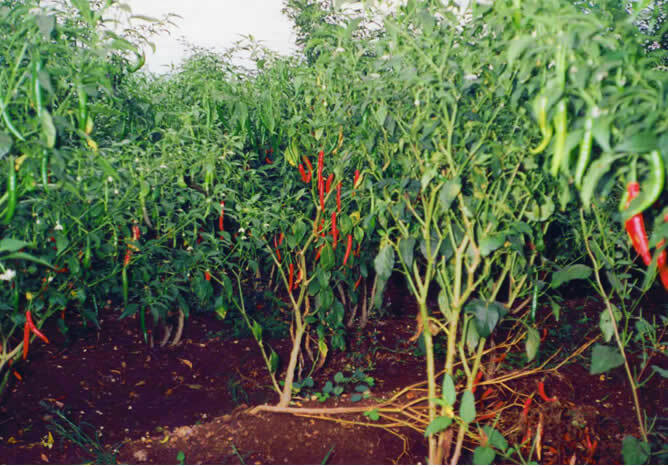 One of the most notable proprieties of this plant is related to its ability to fight against Salmonella, a bacterium that can trigger potentially life-threatening food poisoning. Mixing coriander seeds with milk and honey is an excellent way to reduce fever. This medicinal can also help in diarrhea and flatulence. During summer, cilantro has a cooling effect. For individuals suffering from conjunctivitis, it reduces eye burn and irritation. Coriander has a number of health benefits, possessing anxiolytic, antibacterial and digestive proprieties. Carrots have few rivals when it comes to beta-carotene. A mere half-cup serving of cooked carrots packs a walloping four times the RDA of vitamin in the form of protective beta-carotene. One raw carrot supposedly contains as much, though it's not clear if all of it's usable by your body. Beta-carotene may ward off cancer of the stomach, cervix, uterus, and the oral cavity, and it helps prevent heart disease due to its antioxidant abilities. The National Cancer Institute is studying the whole family of umbelliferous foods, of which carrots are a member, for protective effects. Recent research results from Harvard University suggest that people who eat more than five carrots a week are much less likely to suffer stroke than those who eat only one carrot a month This information is solely for informational purposes. IT IS NOT INTENDED TO PROVIDE MEDICAL ADVICE. Neither the Editors of Consumer Guide (R), Publications International, Ltd., the author nor publisher take responsibility for any possible consequences from any treatment, procedure, exercise, dietary modification, action or application of medication which results from reading or following the information contained in this information. The publication of this information does not constitute the practice of medicine, and this information does not replace the advice of your physician or other health care provider. Before undertaking any course of treatment, the reader must seek the advice of their physician or other health care provider. 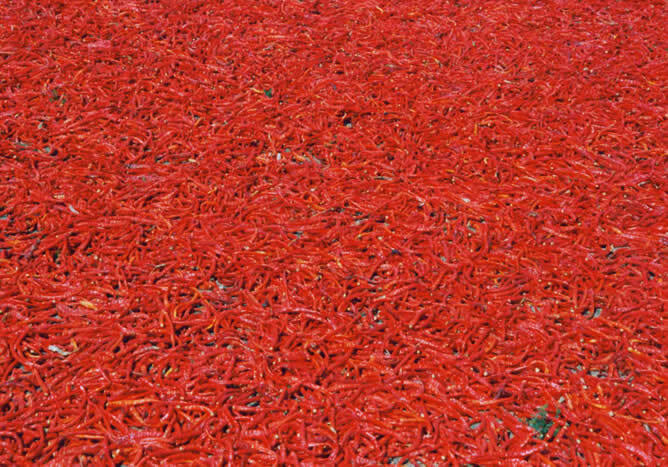 The hottest chilly ' Naga Jolokia' in the world is found in Tezpur, India. 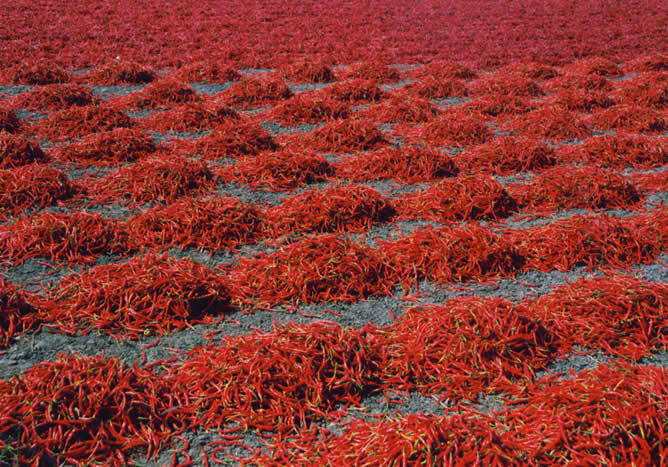 It is 855,000 in Scoville Scale.